A Pesticide Private Applicator License Training Session is scheduled for August 23, 2017, from 8:30 am to noon in Seymore, Texas. Josh Kouns, Baylor County Agriculture Extension Agent will lead the training. The class fee is $50 and will include books and training materials. Space is limited, so sign up today by calling 940-889-5581. 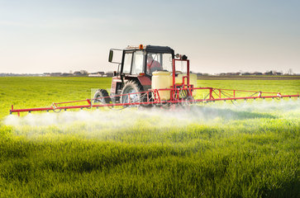 Click for complete step-by-step procedures to obtain a private pesticide applicator license. This entry was posted on Friday, August 18th, 2017 at 10:07 am	and is filed under Events, News & Updates. You can follow any responses to this entry through the RSS 2.0 feed. Both comments and pings are currently closed.